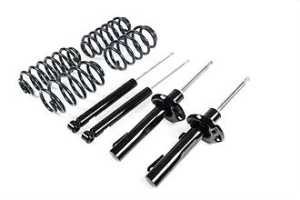 PERFECTLY TUNED UPRATED SPORTS DAMPER & SPRING SET. Bring your A5-platform car right back to life with the perfect suspension combination. Many experts consider suspension development to be as much an art as a science. In truth, it’s a bit of both. 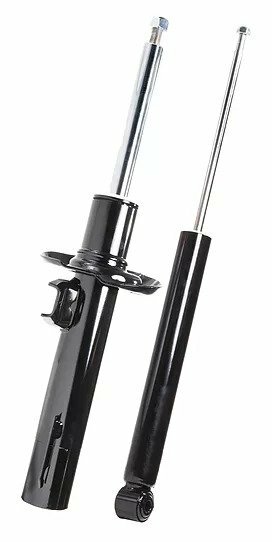 When it comes to a matched set of Sport Dampers and Sport Springs at an affordable price, this kit solves compromise between performance and comfort for keen drivers for Golf 5, 6, Scirocco and the other VWG cars on the A5-platform. 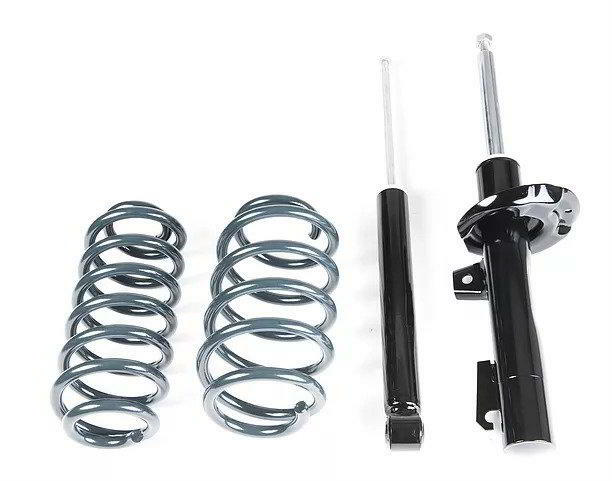 This kit combines the RacingLine Sport Damper kit with our carefully matched Sport Spring kit – combining two front and two rear Tri-Valve dampers with a set of 4 Sport Springs. The kit will lower your car by around 20-25mm dependant on model, and provide a taught, controlled ride and handling balance. Extensive development from our vast race set-up experience on the VWG A5 platform ensures superior road-holding and a positive transformation in handling characteristics, all achieved without compromising comfort. All of which guarantees greater stability, control – and therefore driving pleasure. And isn’t that what it’s all about? Our motorsport suspension expertise allows us to build a high quality, fast-road orientated damper kit. 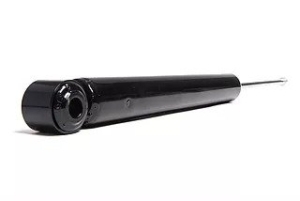 Ensures suitability of dampers for both standard and lowered cars, as well as sporty feel during high speed cornering on smooth surfaces and comfort on uneven surfaces. Comfort guaranteed thanks to dual tube design and low pressure Nitrogen gas system. The addition of Nitrogen gas into the system eliminates oil foaming when the oil is hot, the main cause of shock fade. Our design limits the heat build-up internally ensuring the oil lasts longer. 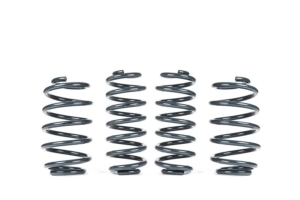 The shock absorbers have a precisely matched damping curve to the VWR Sport Spring rate which are included with each kit. Longevity far exceeds OEM spec and many rival aftermarket dampers of similar value due to the higher quality oil used in the VWR Sport Dampers. 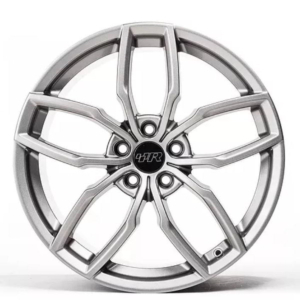 Precisely matched damping curve to the VWR Sport Spring progressive-rate construction. 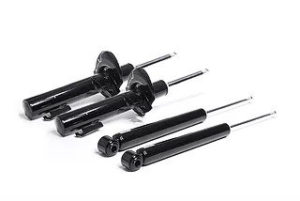 Intelligent Tri-Valve technology is what sets our Sports Dampers apart from standard OEM dampers. Nitrogen gas fill eliminates oil foaming when the oil is hot, the main cause of shock fade. 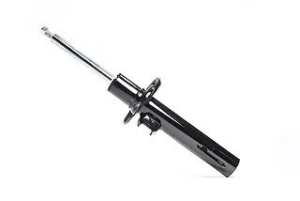 Damper features three hydraulic valves: bump, rebound and a main valve, controlled by low and high speed shaft frequencies (smooth and rough road conditions). 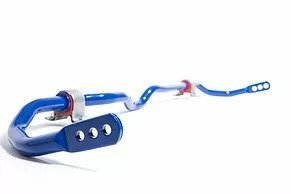 The VWR Anti-Roll Bars for A5-platform cars are the best on the market, featuring hollow construction, 3-point adjustment and pre-installed clamps and bushes. 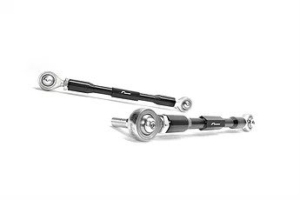 If you’ve lowered your car, the VWR Adjsutable Drop Links allow you to readjust the preload on your anti roll bar and add precision to handling response.